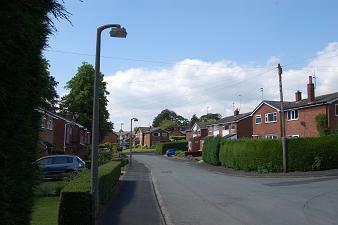 Houses, connecting Swanscoe Avenue to Bishop Road plus a cul de sac leading to Red Oaks Farm (B&B). Note – the first four properties from Greenfield Road are actually part of Swanscoe Avenue, not Charter Road. 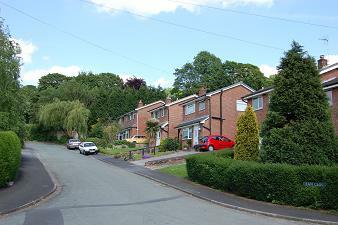 Dean Close is a very short close of brick houses off to the right in the top picture. Approach off Greenfield Road, Bishop Road. Nearest shop – Greenfield Road corner shop. Nearest pubs – Bayleaf, Bull’s Head.